Another week, another round of iOS beta releases which means that Apple continues to march towards an expected public iOS 12 release date of this coming September. This will most likely happen a week or so before the wraps are taken off of three new iPhones and who knows what else, possibly a new Apple Watch and MacBook. No matter what arrives, iOS 12 will be heavily involved in all three – even the MacBook thanks to Project Marzipan. In order to get everything squared away before then Apple’s iOS beta program is in full affect. This week we saw the arrival of iOS 12 beta 4, made available to developers on Tuesday. A day later we had public beta 3, meaning anyone on the beta path can now run out and test out the very latest and greatest that Apple has to offer. But when will the next round of updates arrive? Based on previous releases and the patterns surrounding them, we would expect Apple to launch iOS 12 beta 5 on or around July 30th/31st. 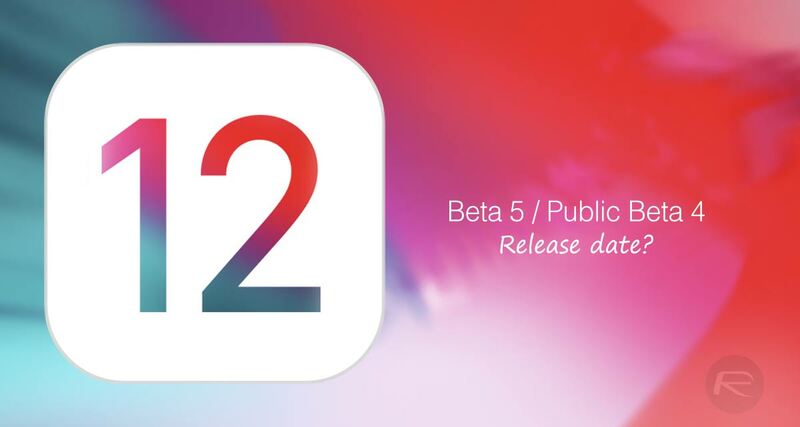 That in turn should also mean that anyone who is part of the public beta channel will be able to get hold of public beta 4 as soon as August 1st. Of course, all of this is subject to change on Apple’s whim but it does tend to be fairly rhythmic when it comes to these things, give or take a few days. 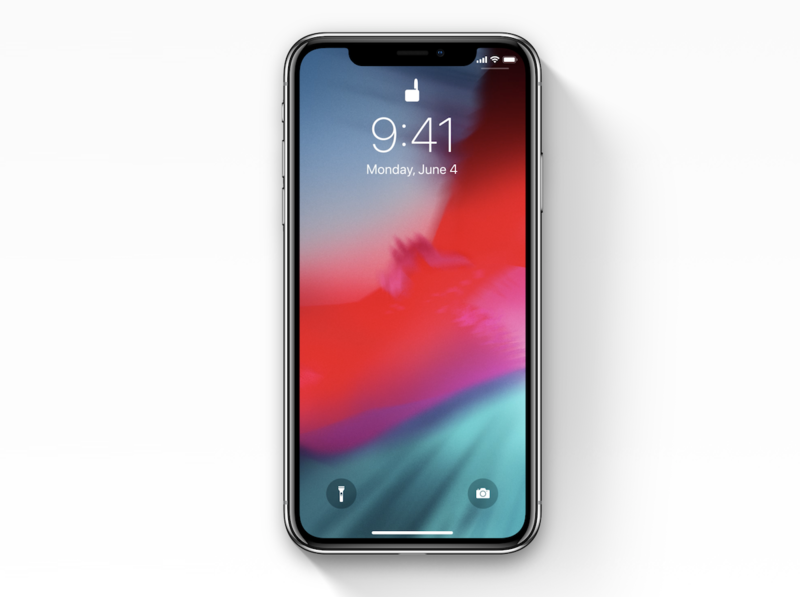 Apple’s iOS 12 will bring with it new features when it launches this September including a redesigned Notification Center, new usage tracking systems and features aimed at preventing kids from spending all day every day on their devices.